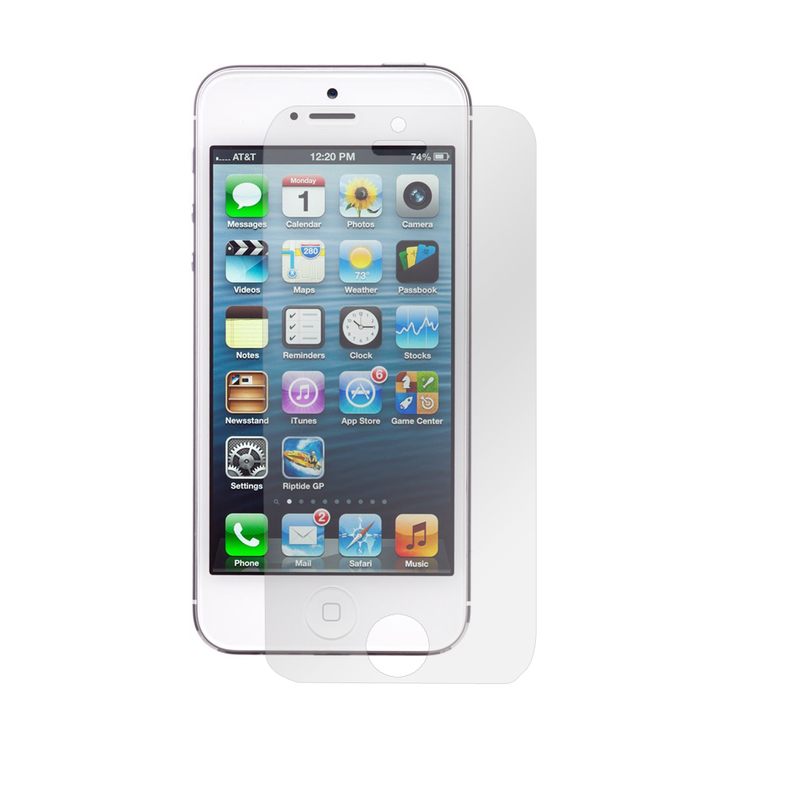 Prevent scratches on your Apple iPhone 5 display! 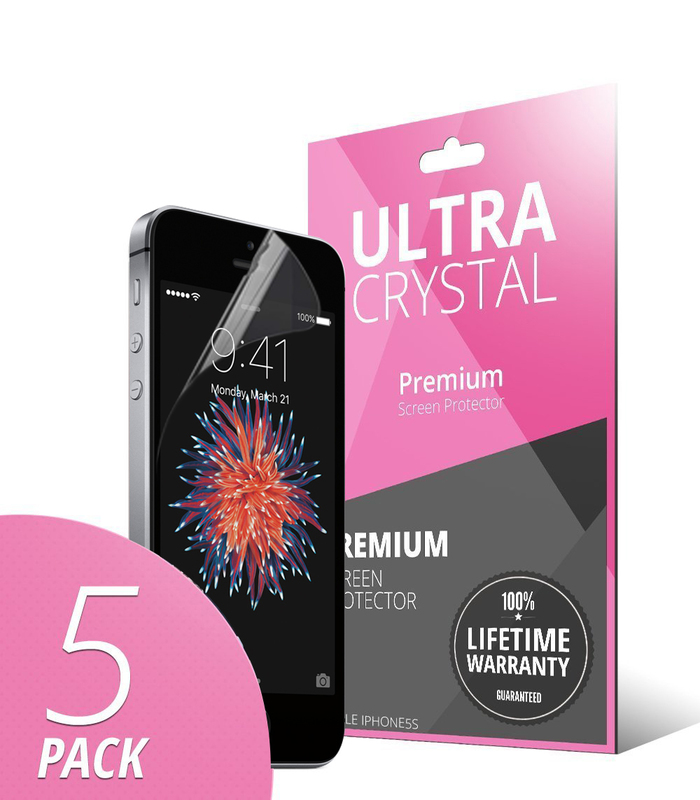 Keep the screen in pristine shape and prevent accidental scratches from marring your Apple iPhone 5/5S/5C's LCD screen. 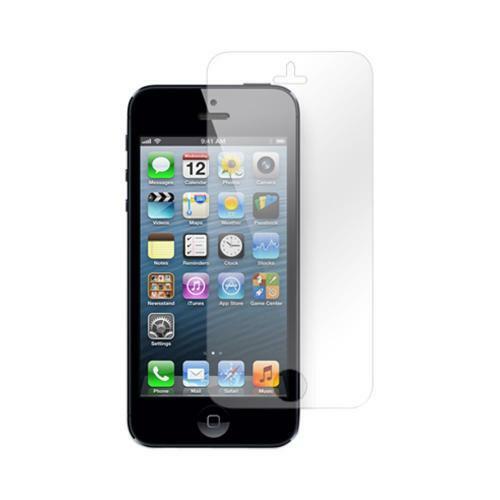 Prevent scratches on your Apple iPhone 5 display! 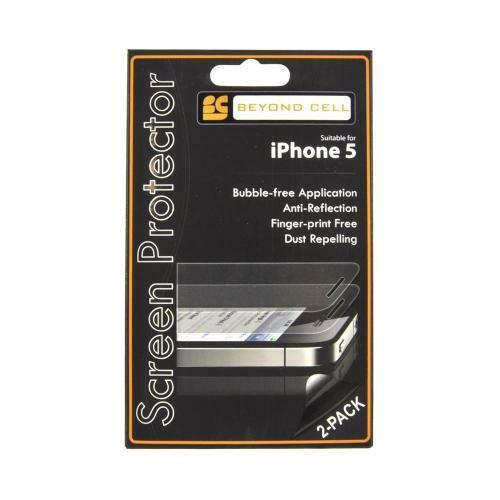 Keep the screen in pristine shape and prevent accidental scratches from marring your Apple iPhone 5/5S/5C's LCD screen. 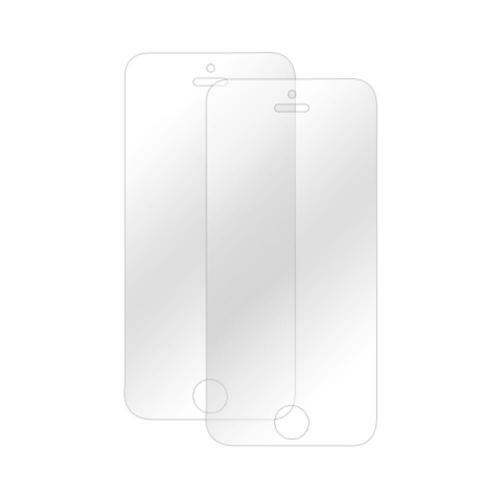 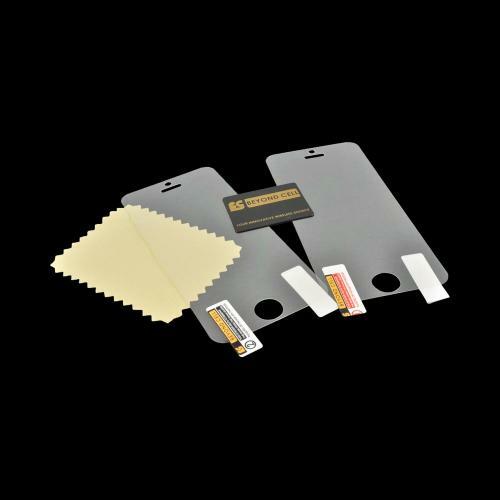 This screen protector features a pre-cut screen protector to fit the dimensions of your Apple iPhone 5/5S/5C. 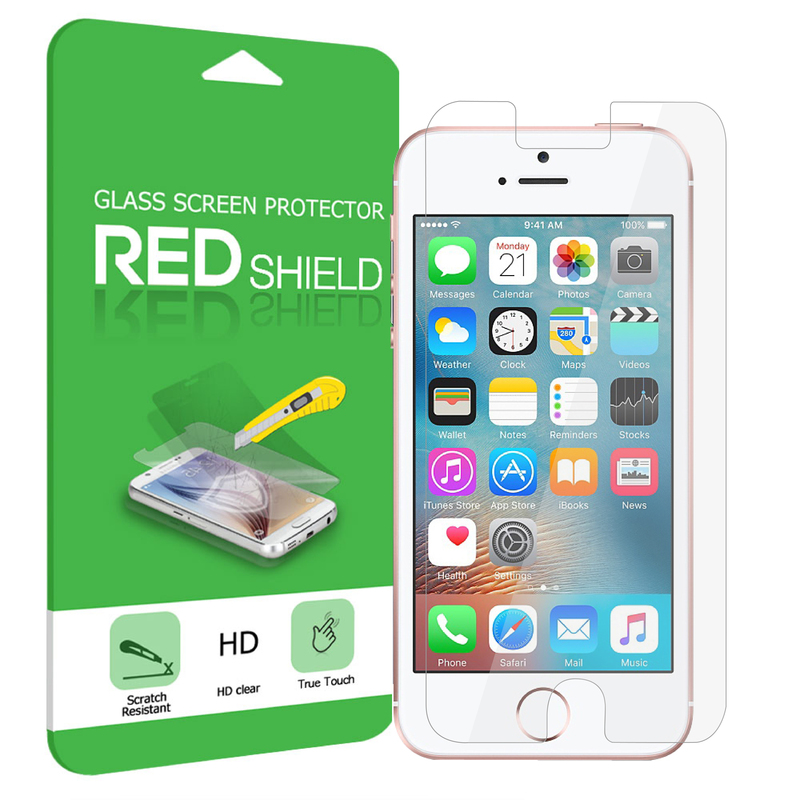 This screen protector pack comes with 2 screen protector films so you're protected 2 times over! 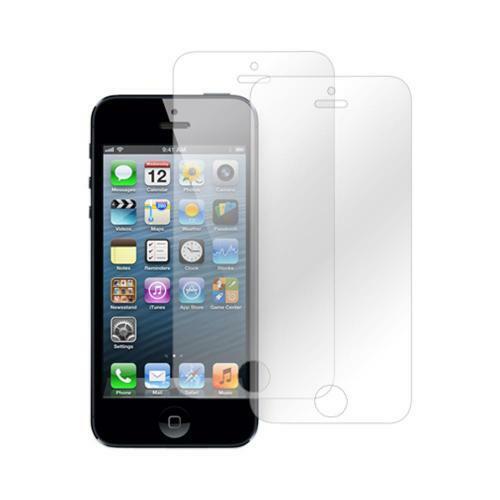 Just what I wanted, an anti glare and no finger prints. 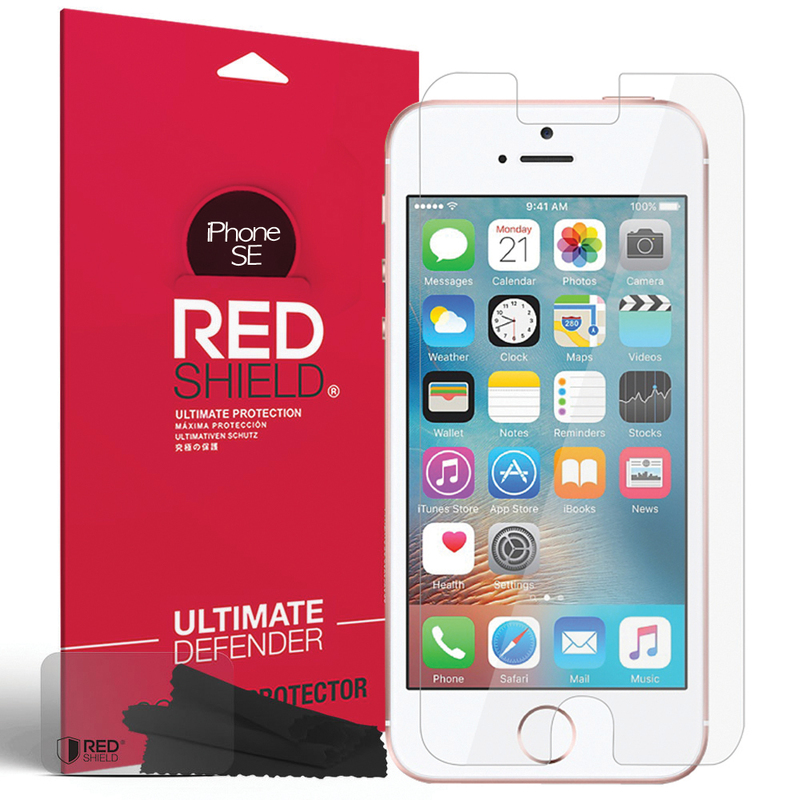 It has saved my phone from cracking and protect it from daily and other damages.